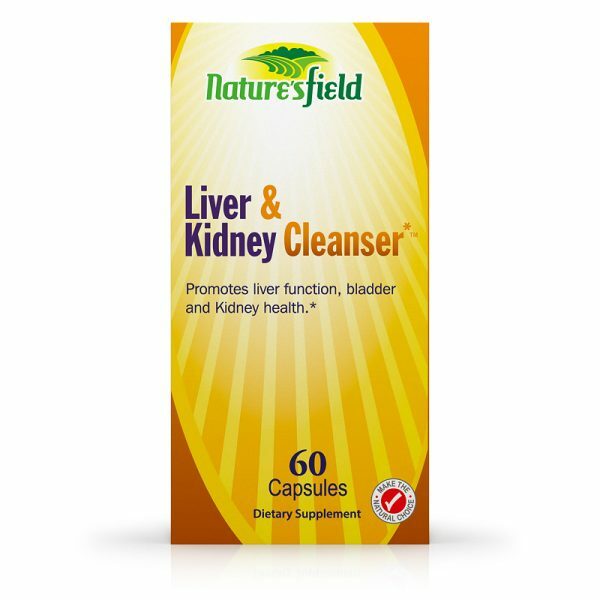 Nature’sField Liver & Kidney Cleanser contains Cranberry Extract and Milk Thistle Extract that have been traditionally used to promote natural cleansing and detoxification of the body’s vital organs. 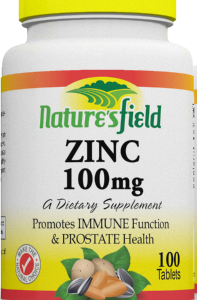 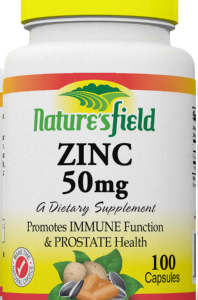 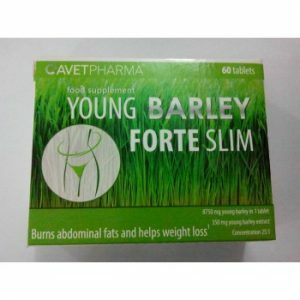 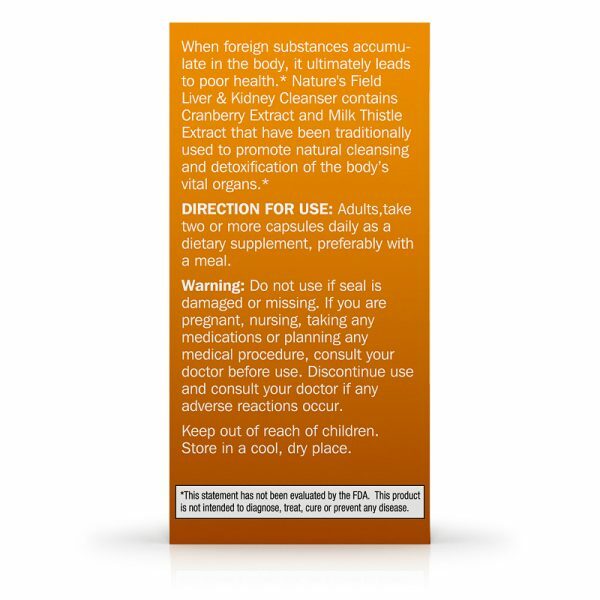 Maintains healthy liver and Kidney tissue. Other Ingredients:Gelatin Capsule, Rice Flour, Magnesium Stearate.